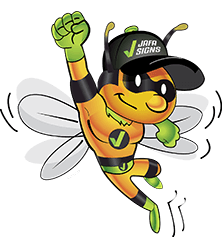 JAFA owns and operates a custom CNC routerfor the manufacturing of custom shaped signs, 3D lettering and logos. 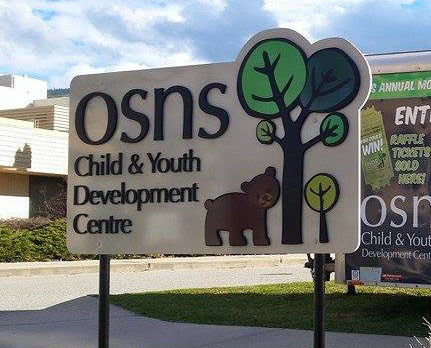 With the ability to route different substrates such as cedar, plywood, foam, plastics, acrylics, aluminum, polycarve materials and true sign foam products your sign will stand out and demand attention. 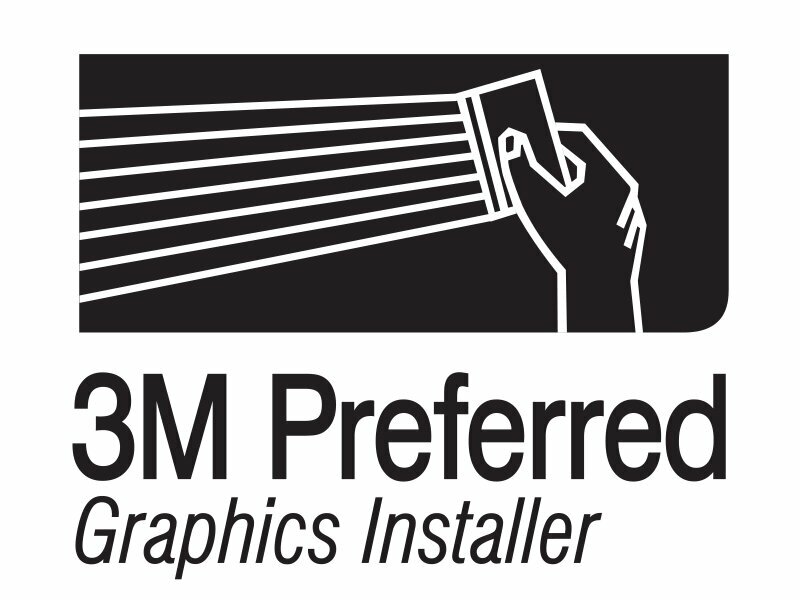 Complete with painting and installation services. Give your sign that extra pop! 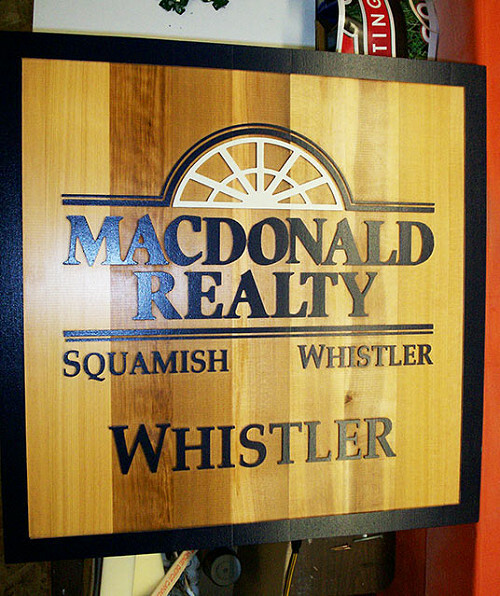 Our signs with 3D elements are a sure way for you to get noticed. Talk to us about your options.